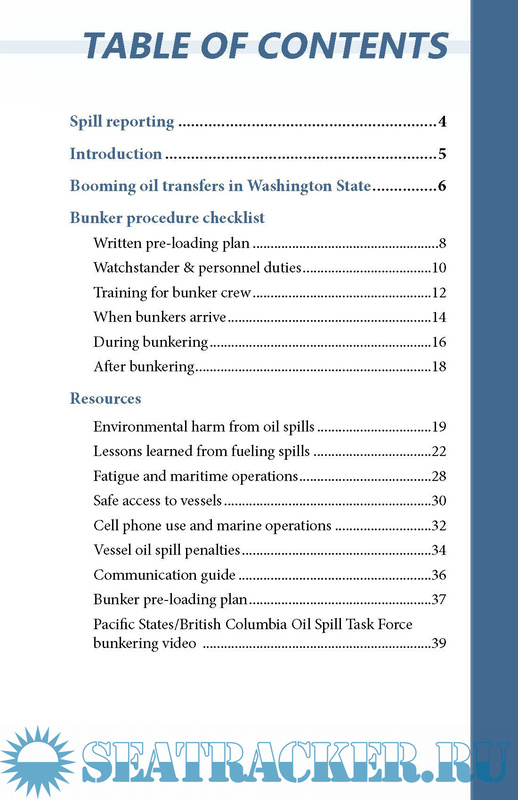 Description: This Bunkering Best Practices manual contains tips and best practices that can help you prevent oil spills and protect Washington’s environment, public health, safety, and economy. 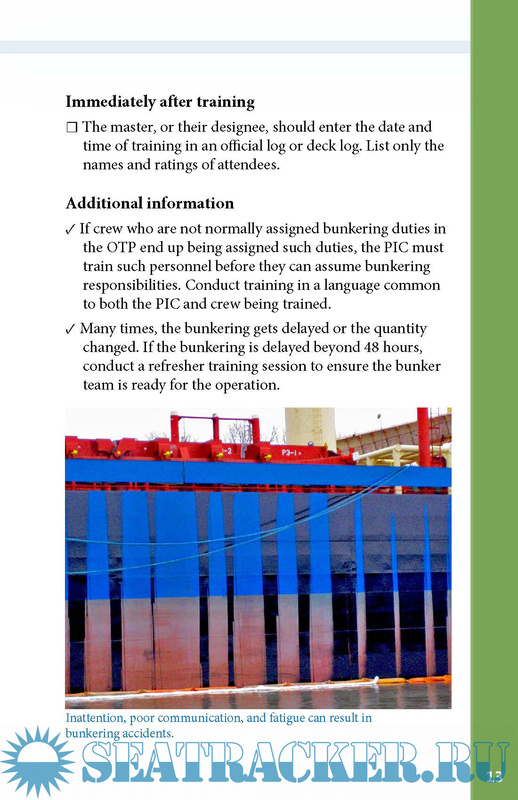 We encourage you to use this guide to develop your bunkering policies and train your crew in safe and effective practices. 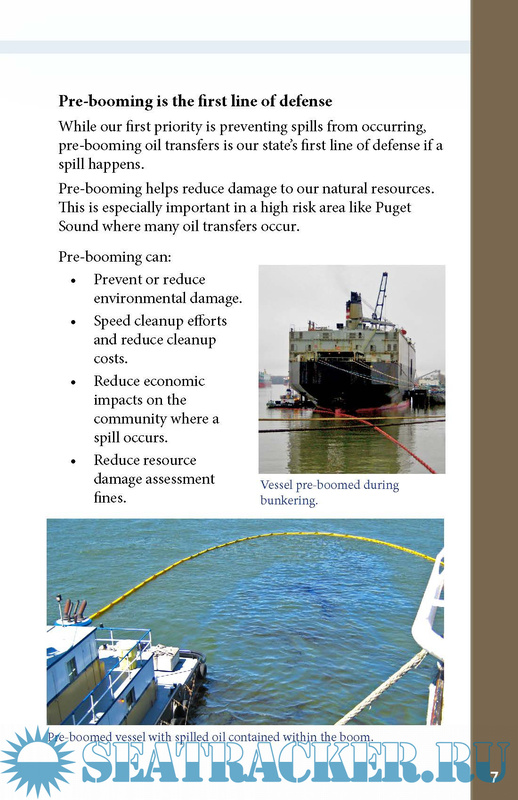 By using responsible oil transfer procedures, you can greatly reduce costly and dangerous spill incidents. 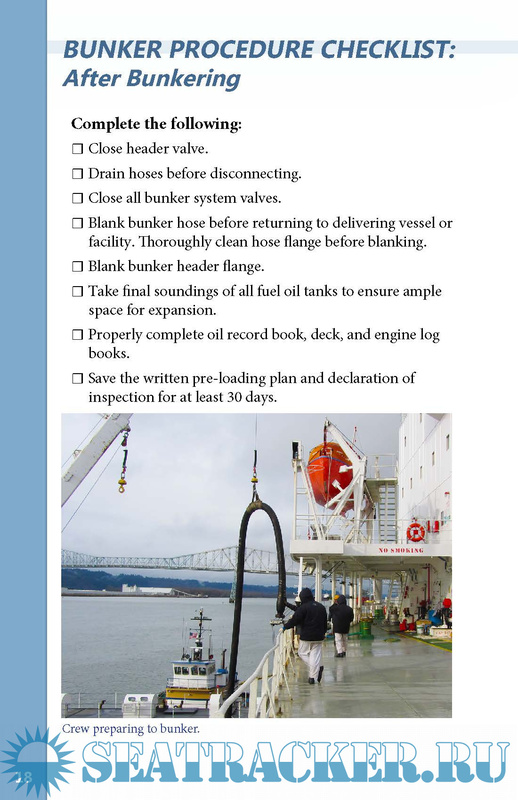 The checklists include the experience and knowledge of our spill prevention inspectors. 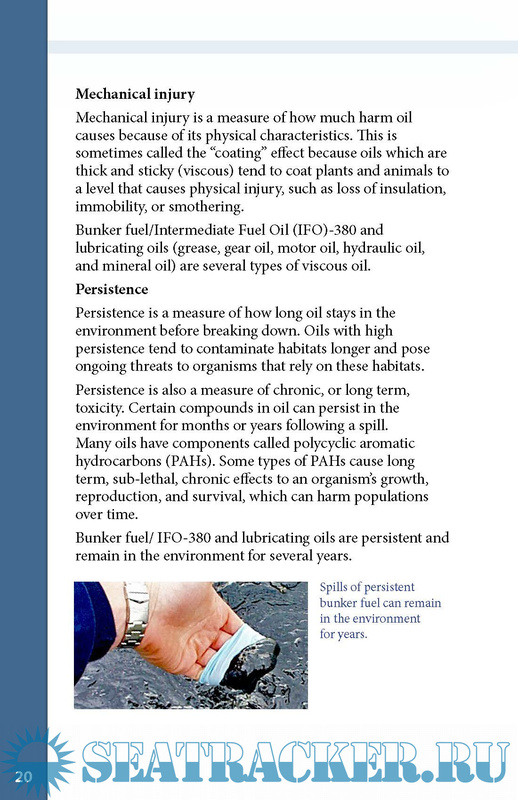 Our inspectors have conducted and observed thousands of bunkering operations and reviewed many more vessel oil transfer/bunkering procedures. 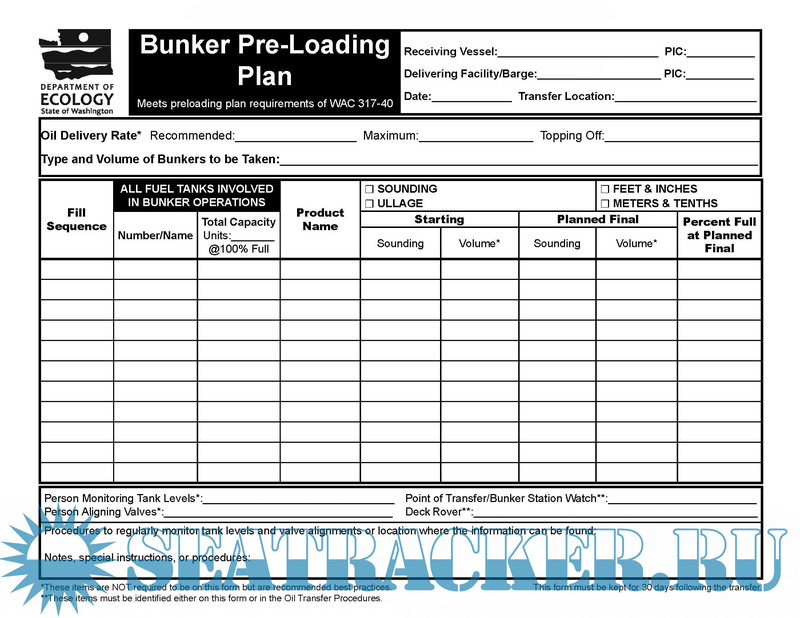 The practices highlighted in this manual are meant to create a spill prevention mindset during your bunkering operations. 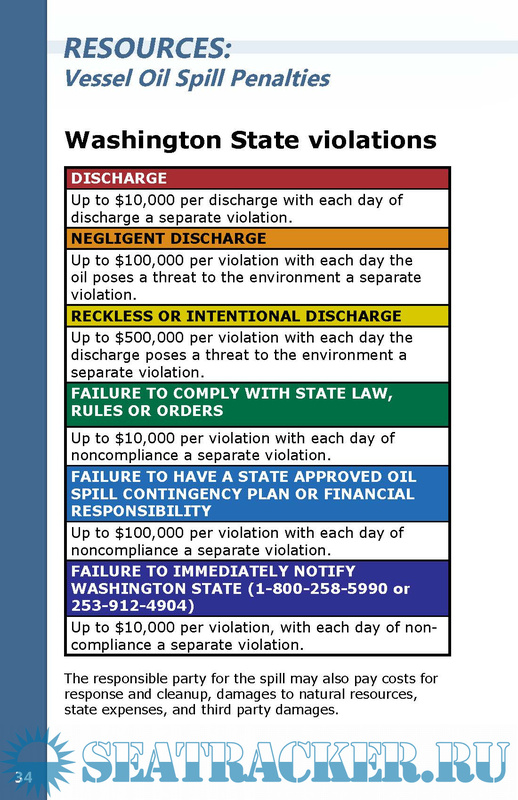 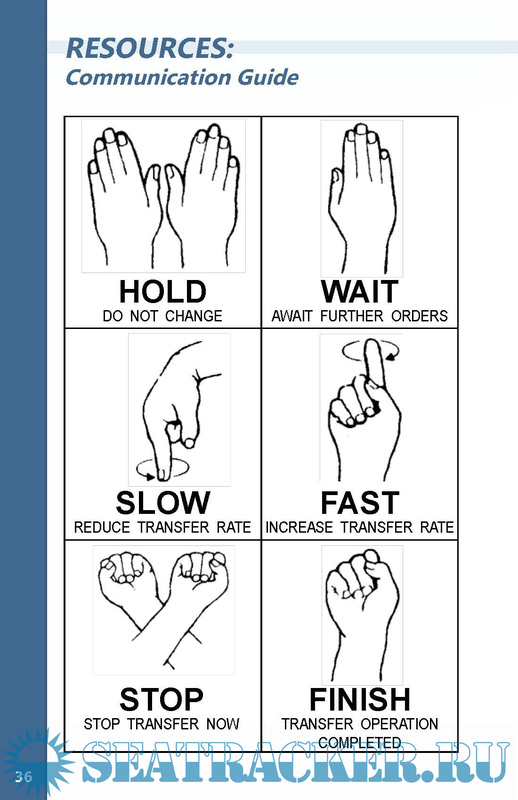 They do not replace your vessel’s procedures or the federal oil transfer requirements of the U.S. Coast Guard.